Image credit & copyright: Daniel LaShomb & Sky and Telescope. This Wednesday, January 31 we will encounter our first eclipse of 2018 and it comes in the form of a super, blue, blood…..whatever; its a total lunar eclipse. Just to unpack this name salad briefly; a supermoon is a full or new moon within 90% of perigee (the moon’s closest approach to Earth in its orbit). A calendar blue moon is the second full moon in a single month which is what this will be. However Australia and Eastern Asia won’t have a blue moon because technically the full moon doesn’t land until February 1. The other blue moon is a seasonal blue moon, which is the 3rd full moon in a season with 4. It’s worth noting, January and March will have two full moons and February will have none. A month with no full moon is known by some as a black moon. 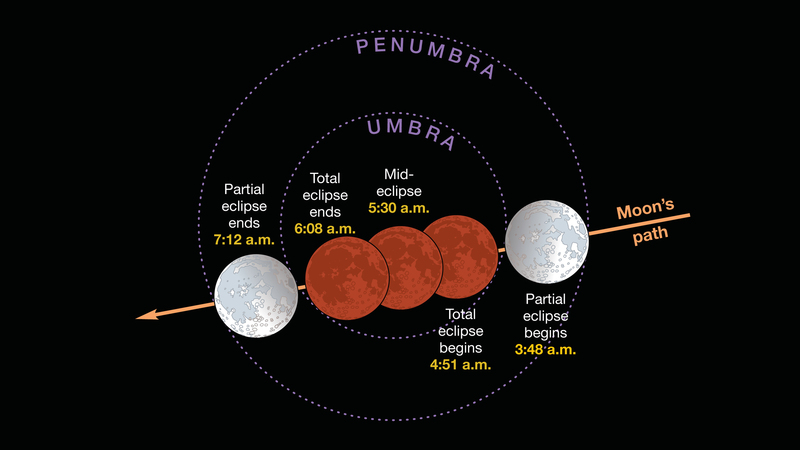 A blood moon is just a cool way of saying total lunar eclipse. 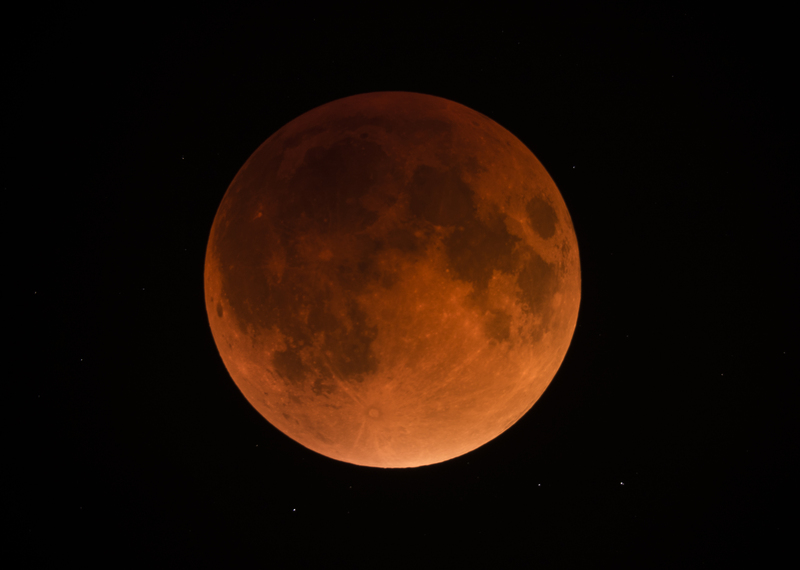 During a total lunar eclipse, sunlight is refracted around the Earth which casts a reddish shadow onto the moon. In the end, who cares there’s going to be a total lunar eclipse! 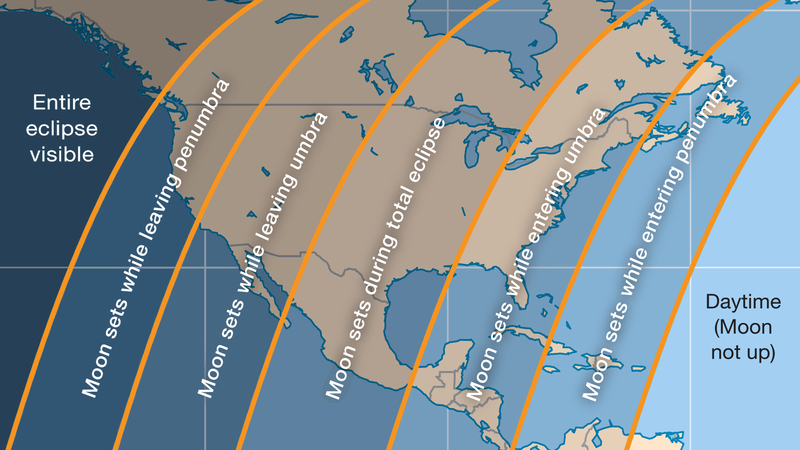 This will be the first supermoon, blue moon, blood moon hat track since March 31, 1866. Now for the important stuff; where can you see this event from?! Eastern Asia, Japan, Hawaii, Australia and New Zealand will catch the entire show from start to finish. 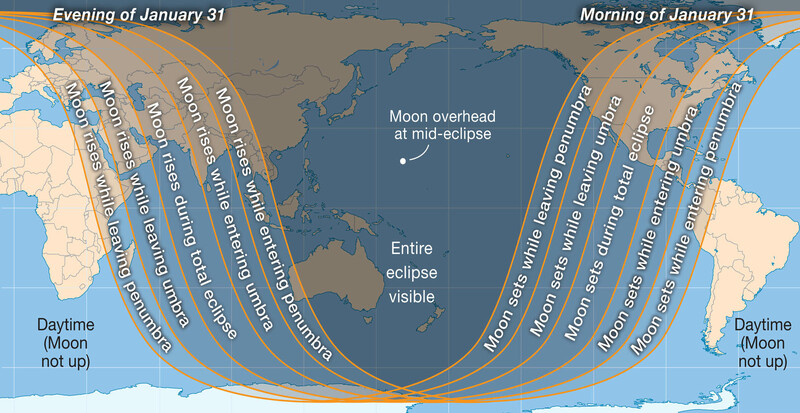 Western Asia will catch the eclipse in progress as it rises while the moon will be setting or will have already set for most of North America with the East Coast really not seeing much of anything. I posted some resource links below along with these maps so get out and look up! Sky & Telescope diagram showing Pacific Time (PST). Image | This entry was posted in Astronomical Events, Astronomy (Learning), Eclipses (Solar & Lunar), Images, My Images, News, Solar System and tagged Blood Moon, Blue Moon, Dan LaShomb, Daniel LaShomb, DanSpace77, Full Moon, Lunar Eclipse, Moon, Super Moon, SuperMoon, Total Lunar Eclipse. Bookmark the permalink.